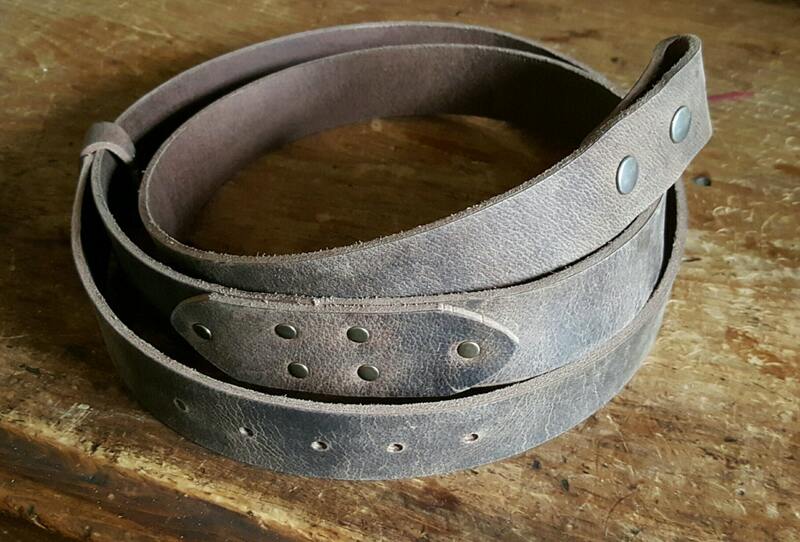 Belts are also available in 1-1/4" wide for suits or 1-1/2" wide for jeans. 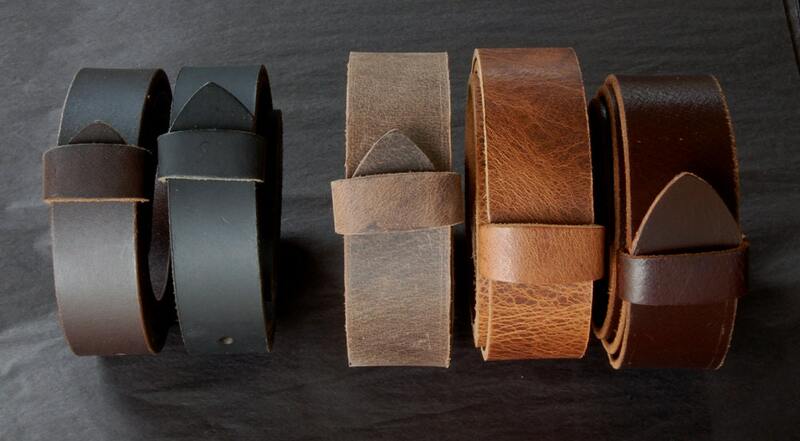 All belts are quality oiled buffalo leather made with snaps for easy exchange of buckles. 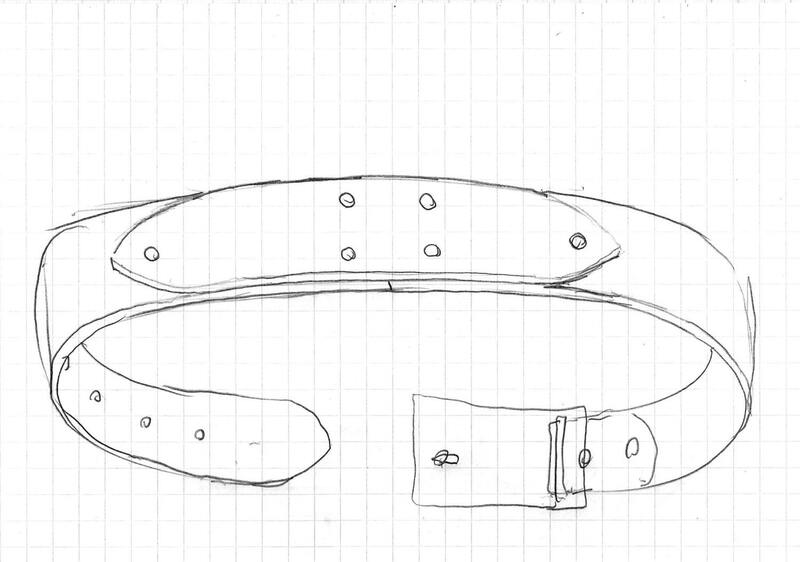 Please send us your waist measurement. All shipping costs are estimates only. Please send us your zip/postal code and we can add exact shipping cost to your location.